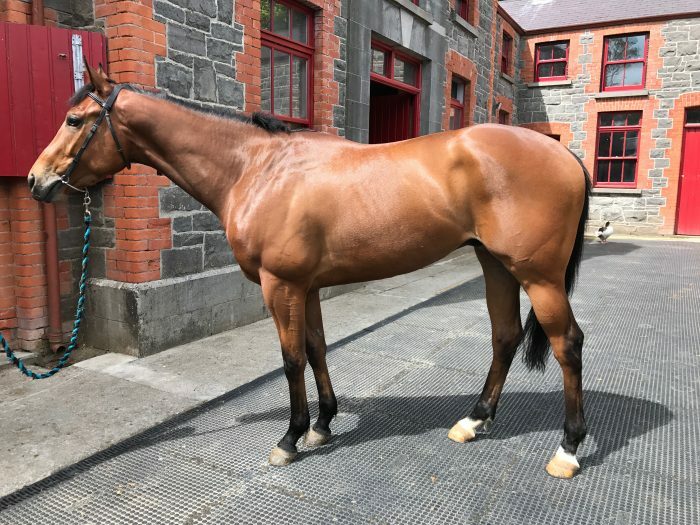 Over a hundred years ago, Miss Augusta Knox-Gore the lady in residence in Killala House, kept and trained several quality racehorses at the beautiful stable block to the rear of Killala House. 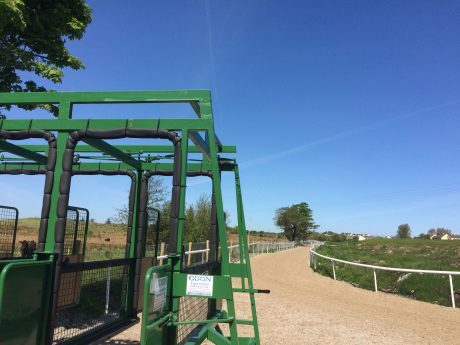 Ms Knox-Gore sometimes named her horses after townlands in the vicinity of Killala. 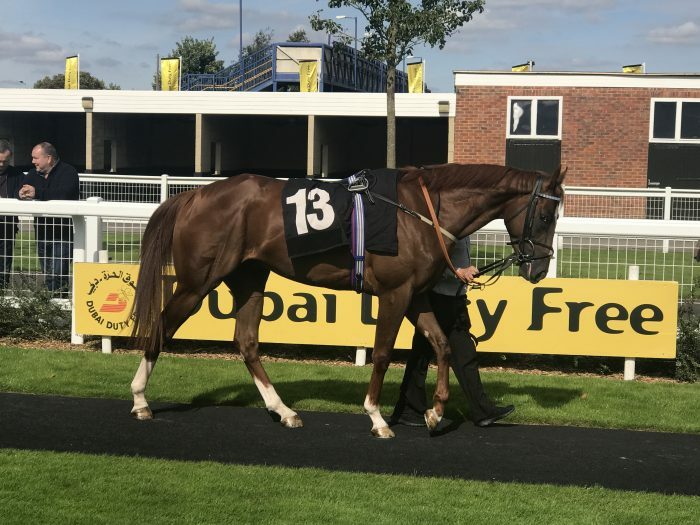 In fact, she won many prestigious races on the flat with horses named Glenamoy and Royal Arch, to include the Lingfield Cup in 1901 with Glenamoy. 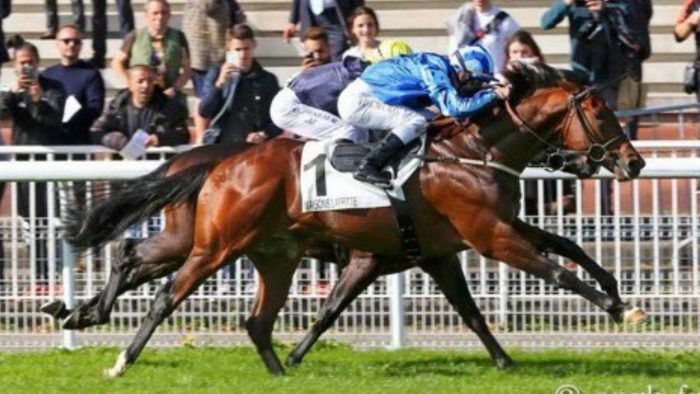 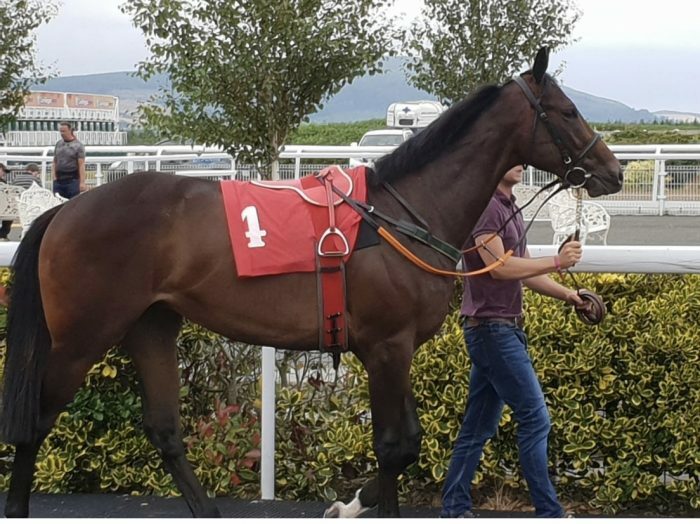 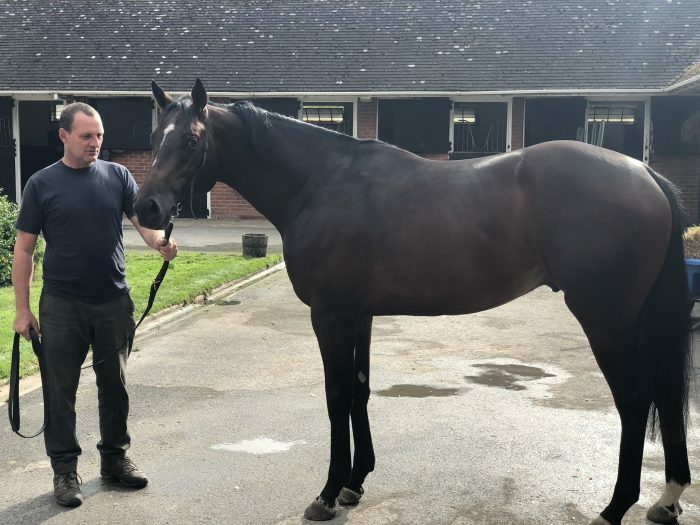 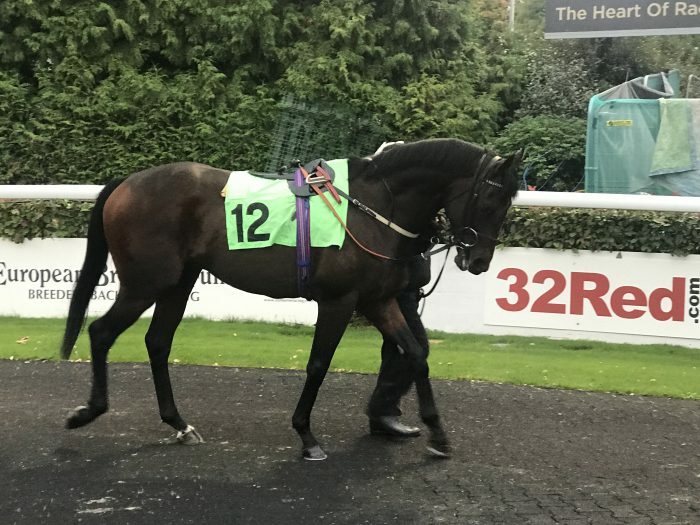 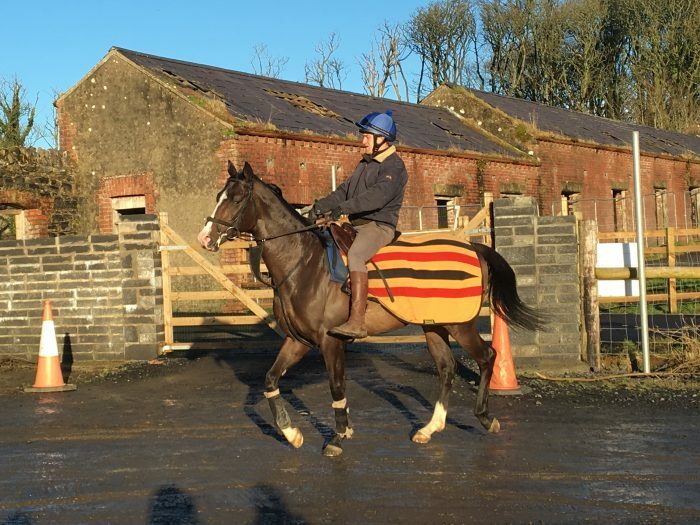 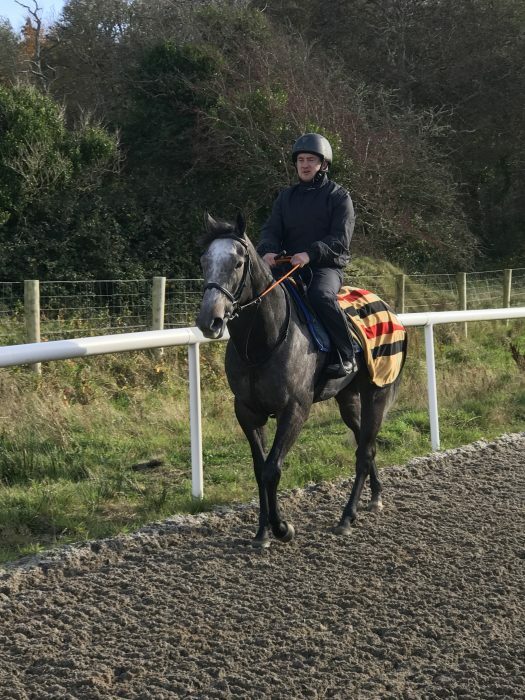 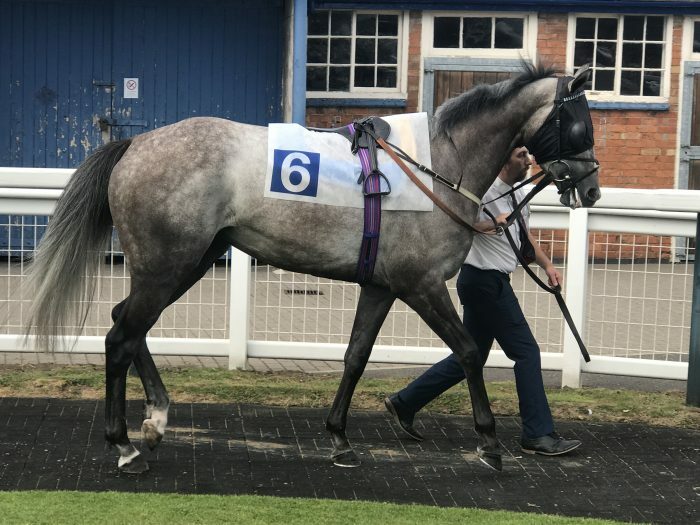 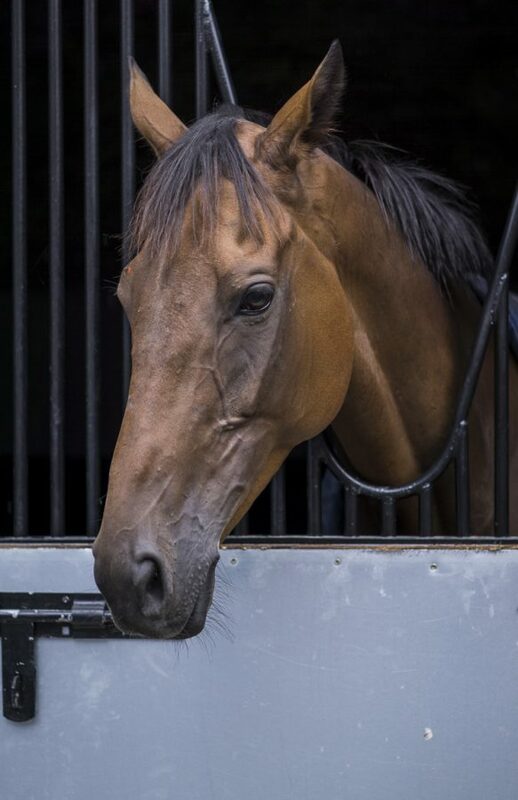 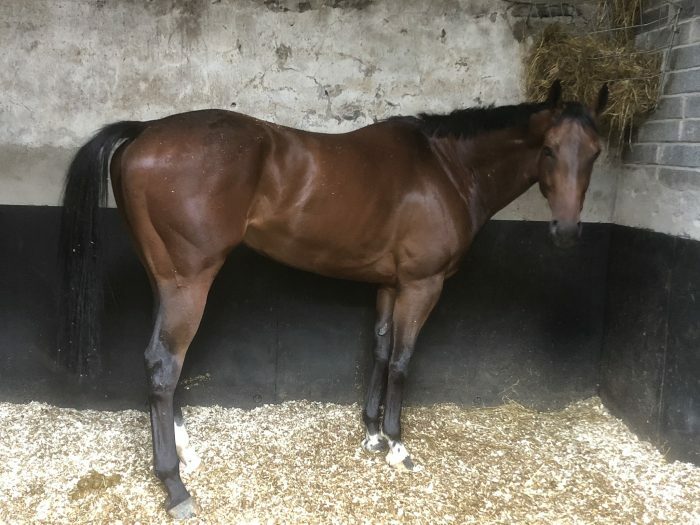 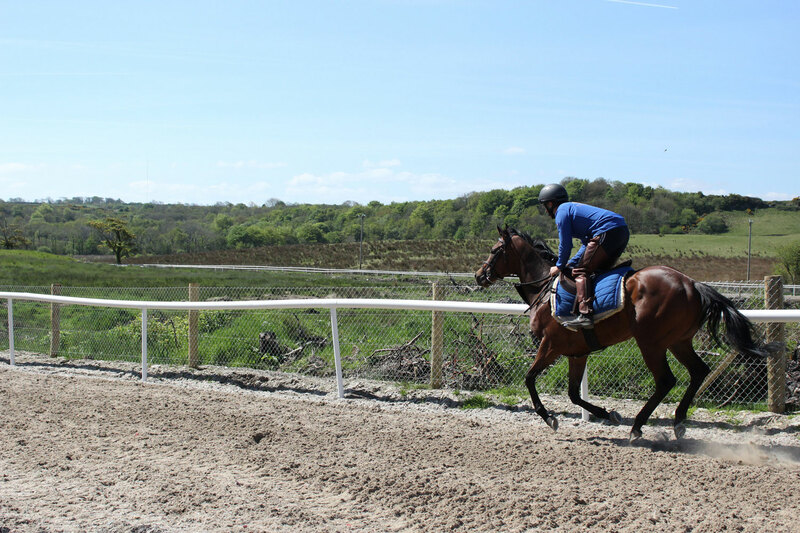 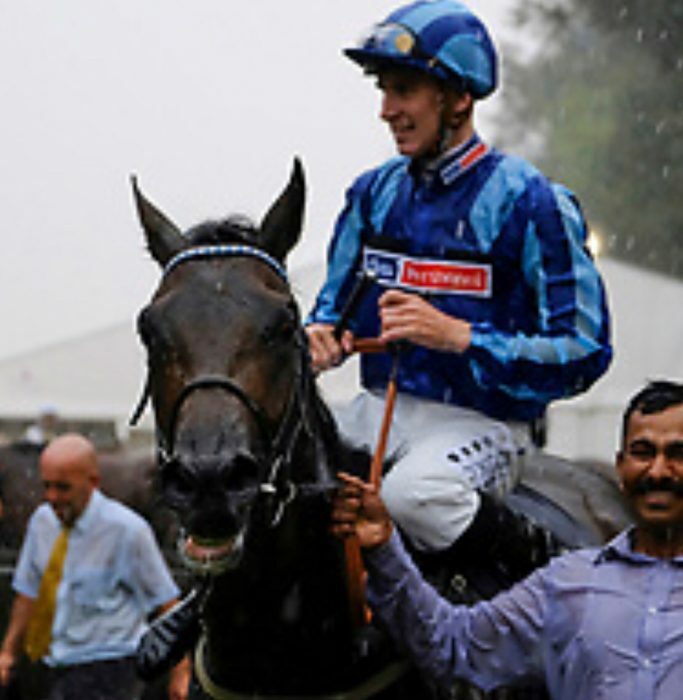 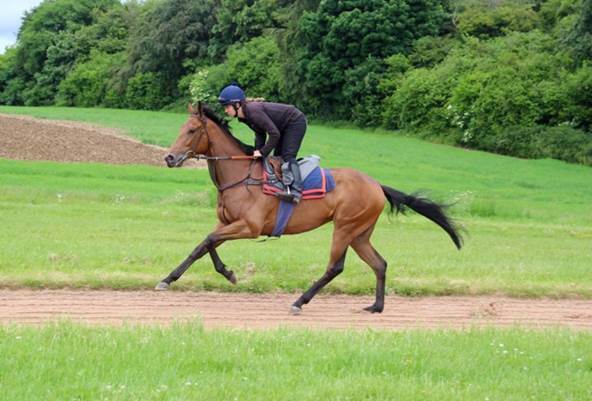 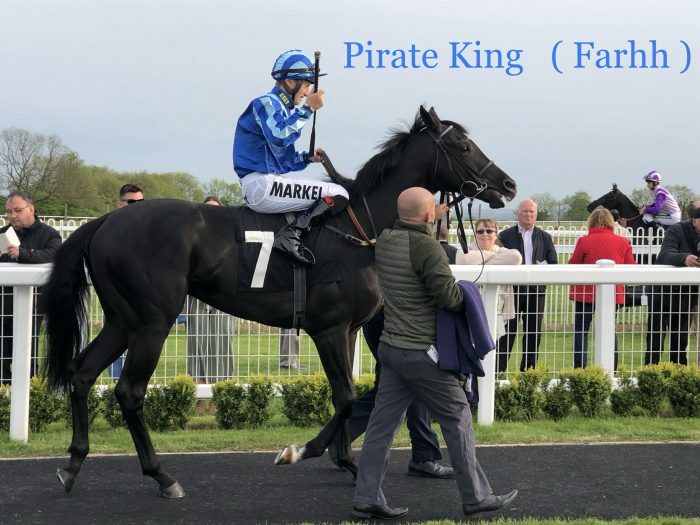 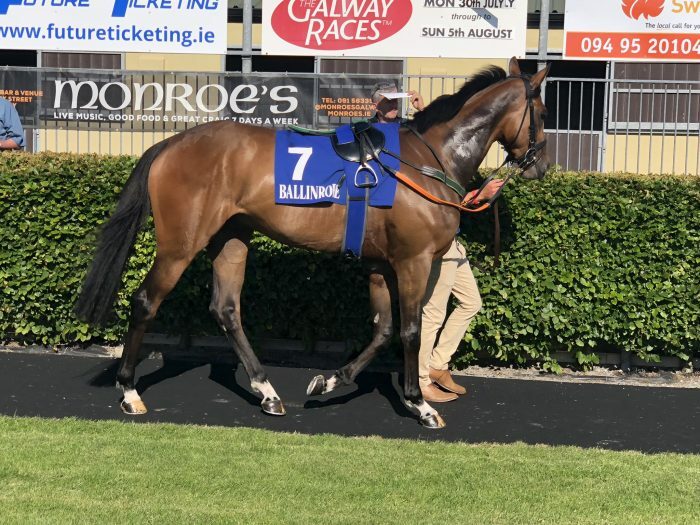 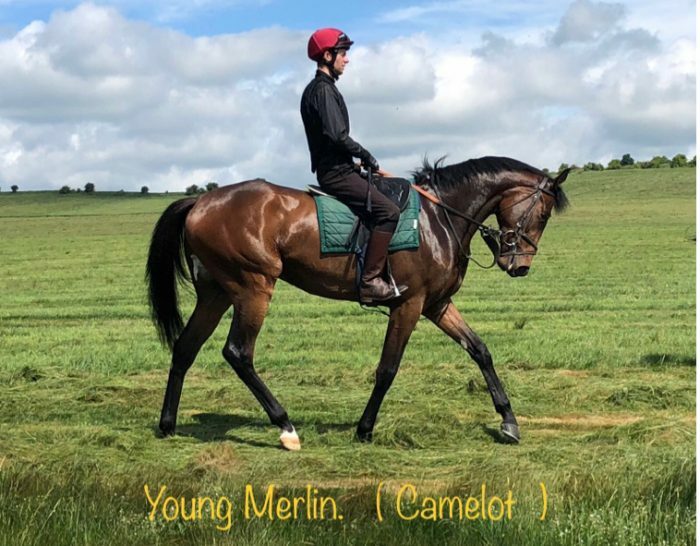 At the heart of a beautiful restoration, spanning the past eighteen months under the ownership of Mr Daniel McAuliffe, is the aim to regenerate the success of this property as a top-class racehorse training facility.